Everyone wants the best for their family, especially when it comes to food. However, not every one of us has the luxury to go to the grocery store to buy food every day to ensure freshness and quality. Most of us allot a specific day to go shopping for food and once you’ve got your produce, you want to keep it fresh for a long time or at least until their best-by date but how do you keep your food fresh and prevent them from going bad? You’re in luck, we’ve got some tips to help you. Some of the factors that affect food spoilage include microorganisms, enzymes, surrounding, temperature, insects, and of course, time. There are some elements that you can’t control but you can take some actions that can prolong and keep your food fresh. One of them is by knowing how to correctly or where to store them. So if you’re ready to learn some hacks (speaking of hacks, make sure to check out our home cleaning hacks.) that will keep your food fresh last longer keep reading. This is definitely one of everyone’s favorite fruit, if you’ve bought an unripened banana, store them at room temperature. And once their ripe, you can store them in the refrigerator to stop further ripening. Meanwhile, if you’ve left your bananas in your kitchen and they’re over ripened, you can freeze them and use it for your banana bread. 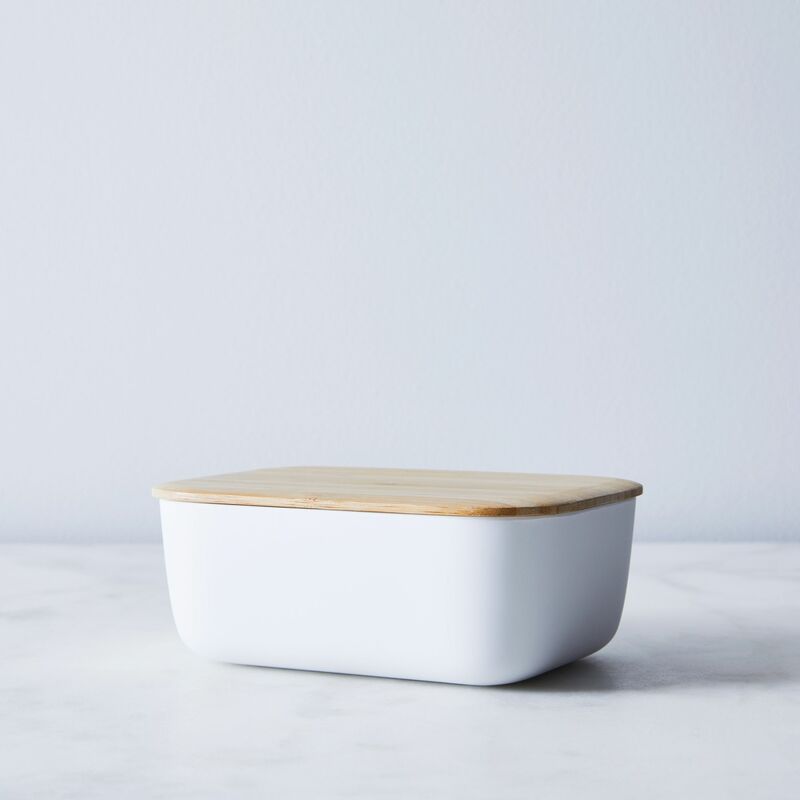 Keep your bread on the counter or a breadbox. If you want to keep them longer, you can keep them in your refrigerator and reheat them once you’re going to eat them. Alternatively, you can also place them in your microwave. If your bread becomes stale, you can make a crouton out of it and use it in your salad. If possible, buy milk in a glass bottle. They last longer, taste better and can also be reused. 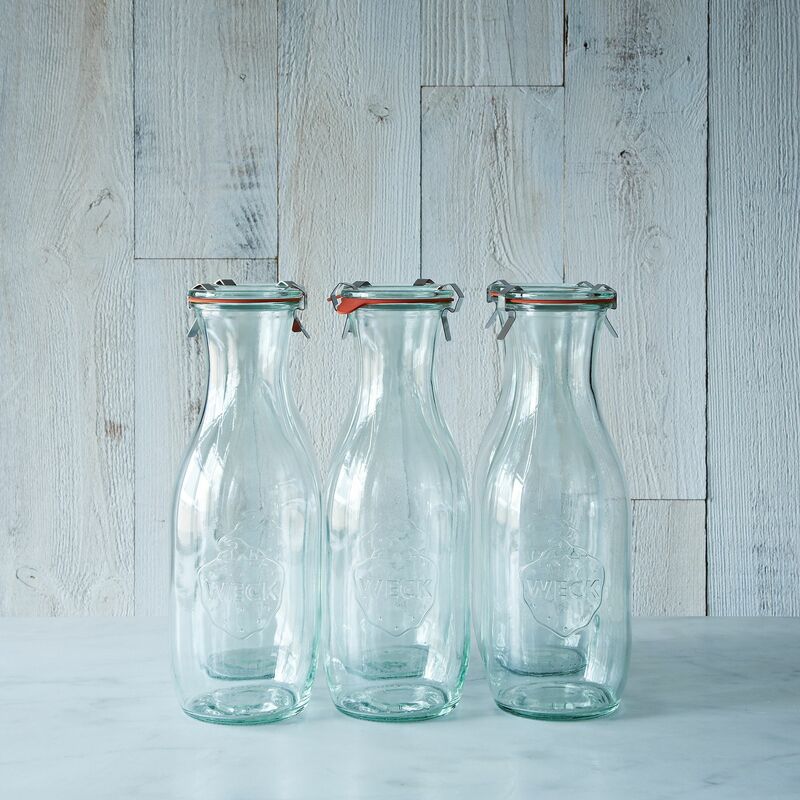 Unlike buying milk in a plastic or a pack, milk in glass bottles simply tastes better, since the flavor is unaltered as it is in plastic jugs or cartons. Don’t take out your eggs in their original packaging. Instead of putting them your fridge’s egg compartment at the side of the door put them in one of your fridge’s regular food storage. These will keep your eggs fresh. Butter typically last a long time. Just keep them in their packaging and put them in inside the refrigerator. With that said, make sure to use dry utensils to cut them when you’re going to use them. These are some ways on how to keep your food fresh. 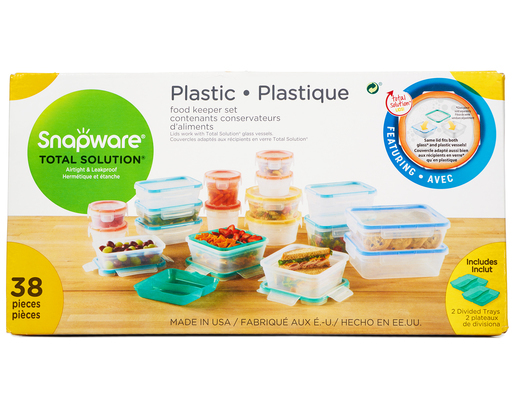 How do you store your food? Leave your tip below!